Any gaming licence awarded in South Africa is only done so after a thorough and lengthy competitive bid process conducted by the relevant Provincial Gambling Board. This is a process that takes several months. As part of the licensing process, BOSS Gaming requires suitable premises to operate the exclusive and upmarket Bingo and Slot establishments that it develops. BOSS Gaming invests millions of Rand to develop each site. 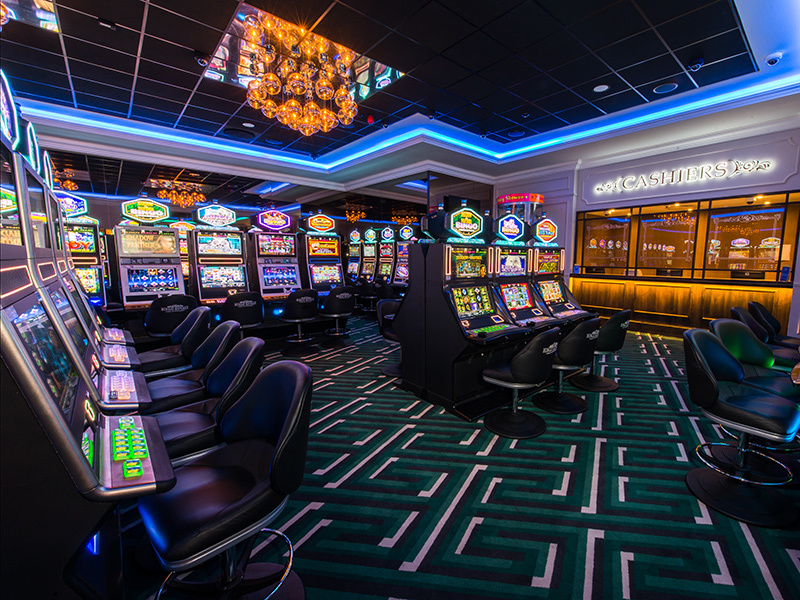 This development cost comprising of both the bingo equipment and shop fitting far exceeds both the industry norm and the minimum investment criteria stipulated by the Gambling Boards. BOSS Gaming develops bingo venues through its Bingo Royale brand and Slots venues through its Spin n Win brand. These operations sign long leases and utilise premises ranging from 700sqm to 1400sqm depending on the business potential in the respective area. These operations ideally need premises with high ceilings and ample safe and secure parking. The businesses optimise the use of the premises various facilities and parking outside that of normal shopping hours as each venue typically operates from 09:00AM to 2:00AM. Bingo Royale and Spin n Win entertainment centres offer a secure and safe environment for their adult patrons to enjoy a variety of leisure activities. All BOSS Gaming licenced venues have a zero tolerance policy with respect to under age gambling and drinking. Bingo Royale entertainment venues offer a quality restaurant as well as a feature bar and lounge all conceptualised and designed by a leading Durban restauranteur. The licenced operating companies meet the minimum BBBEE as required by the Gambling Boards and the companies have committed to several CSI/SED programmes as well as skills transfers through training and mentoring. It is envisaged that each Bingo Royale entertainment centre will become a regional destination and entertainment facility attracting thousands of patrons each week. 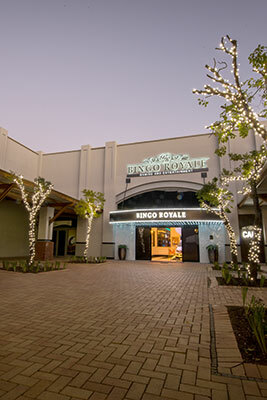 Since developing Bingo Royale Port Elizabeth, BOSS has raised the bar significantly in this sector of the industry and its venues stand head and shoulders above the opposition in terms of the quality of the development. Put simply, BOSS Gaming has developed outstanding one-stop entertainment venues including gaming and upmarket restaurant and bar facilities. To contact us please email us at info@bossgaming.co.za or call us on (031) 566-1792.